The year 2018 is set to come to an end in a few days’ time and WWE will be entering into 2019 hoping that the promotion gets more ratings compared to 2018. 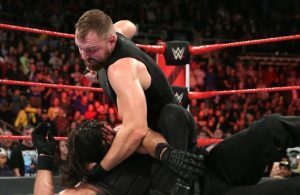 On several occasions, WWE had below-par TV ratings in 2018 as a result of poor booking. 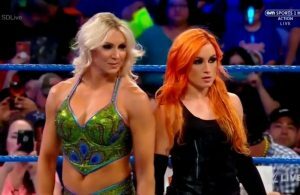 While there were Superstars who hardly got what they deserved, which didn’t go well with the fans, there were a few wrestlers who got it all in 2019. Only a very few of them managed to get a positive reaction from the fans because of their performances with the mic and inside the ring on a consistent basis. Let us take a look at five Superstars across all four brands who had a great 2018. The founder of the Yes movement, Daniel Bryan, was unfortunately forced to retire from in-ring competition a couple of years ago and since then, he was working hard to make it to in-ring competition again. While he was away from wrestling, he was made the General Manager of SmackDown Live. He started off the year as the GM of the blue brand and soon after, he was cleared to compete by the WWE doctors. 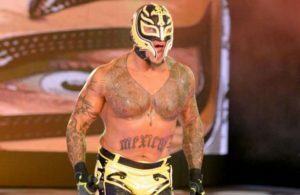 He made his comeback t in-ring action at WrestleMania where he teamed up with Shane McMahon and beat Kevin Owens and Sami Zayn. He was involved in some good feuds against Samoa Joe, The Miz etc. before he beat AJ Styles for the WWE title and turned heel during the match. 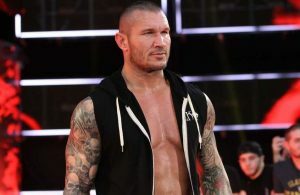 Following his win, he went on to face Brock Lesnar in a Champion vs Champion match at WWE Survivor Series and put on a show against the Beast Incarnate. 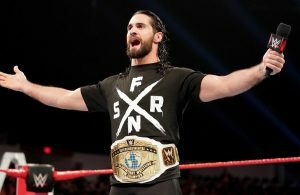 He will be defending his WWE title at the WWE TLC PPV in a few days’ time and is expected to end the year with the title around his waist.